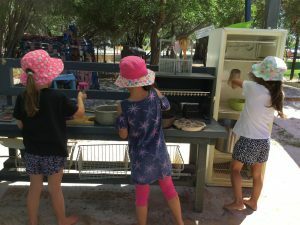 Play Based Learning in Action! 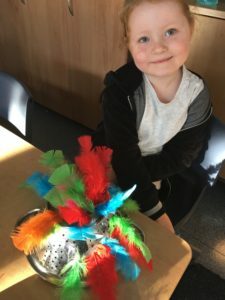 We have been learning about Australian Animals in Pre Primary. 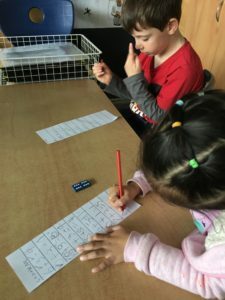 The children have engaged in research and have been learning how to read for information and write facts. 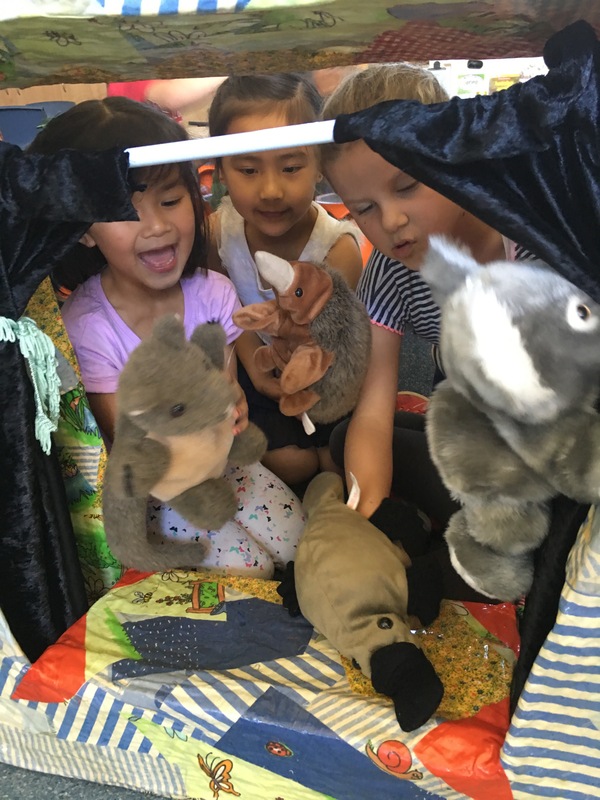 As part of our learning programme we used a set of Australian Animal puppets as provocation. 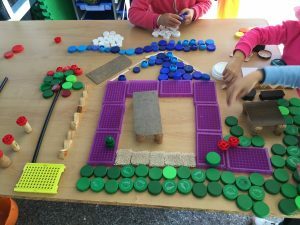 Provocations are a “deliberate and thoughtful decisions made by the teacher to extend the ideas of the children. 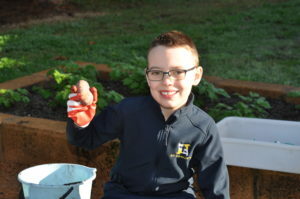 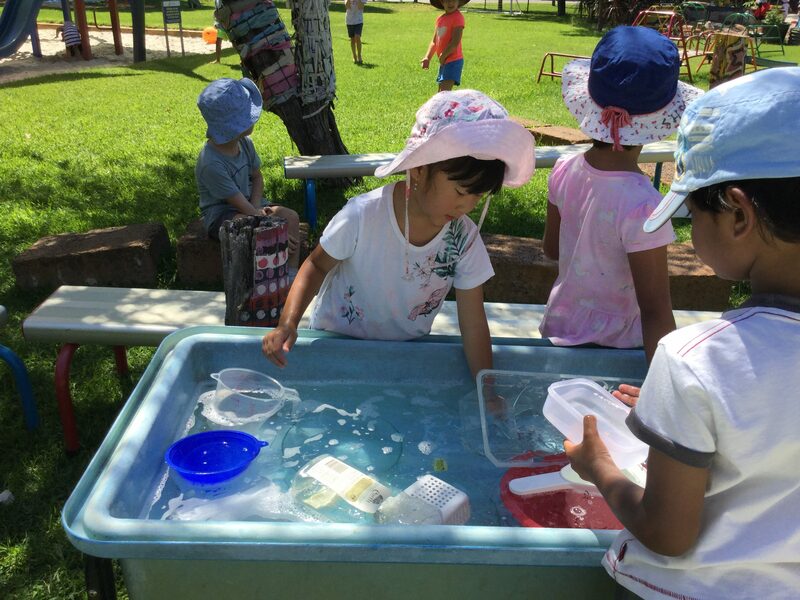 Teachers provide materials, media, and general direction as needed, but the children take the ideas where they want”. 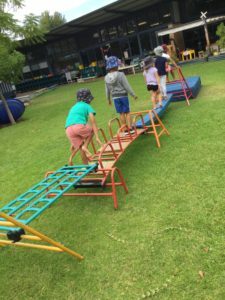 A wonderful learning journey unfolded! 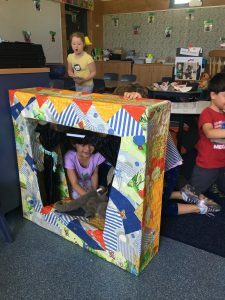 As the children became interested in the puppets, we added a puppet theatre to their play. The Puppet Theatre extended their learning. Would you like to buy a ticket? Other children were drawn into the play, setting up seating and making tickets for the show at the writing centre. It was a wonderful learning experience for us all. 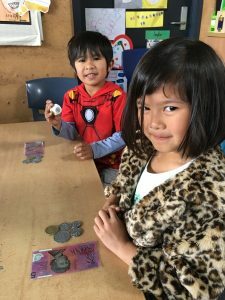 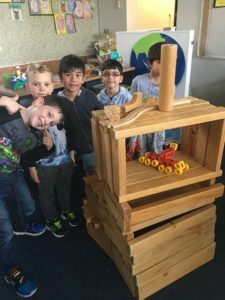 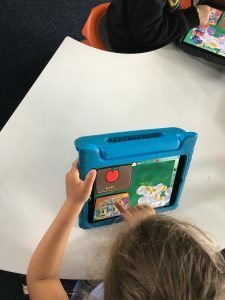 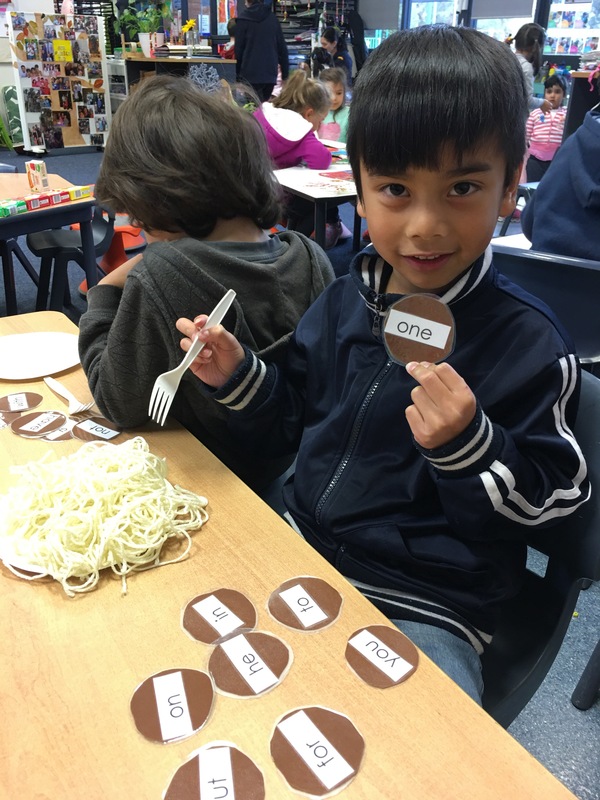 In the early years, children begin to learn about money and financial mathematics by exploring Australian coins and notes. We had fun learning to recognise, describe and order coins and notes according to their values and experimented with counting collections. 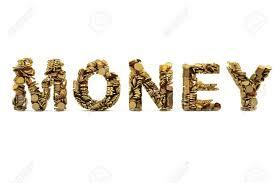 Children are curious about money and how it works. 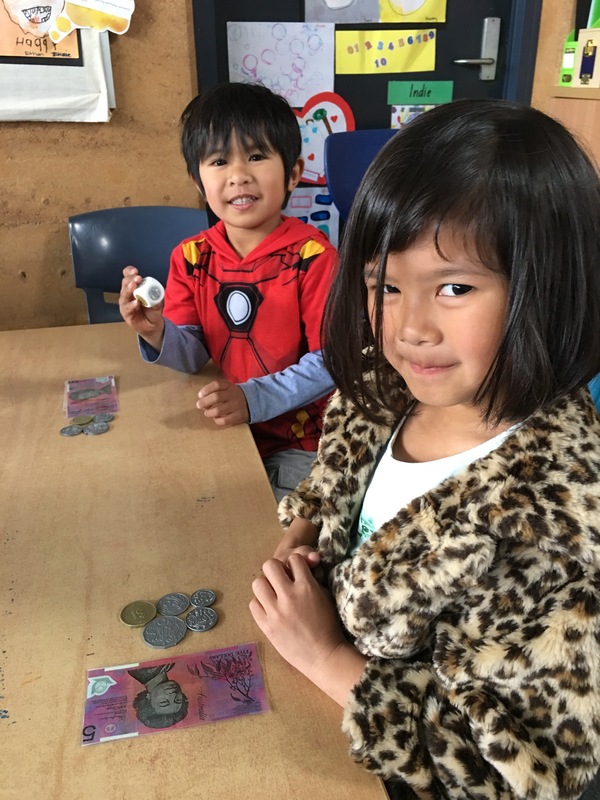 This unit of work encouraged their curiosity and assisted in building their knowledge of Australian currency. 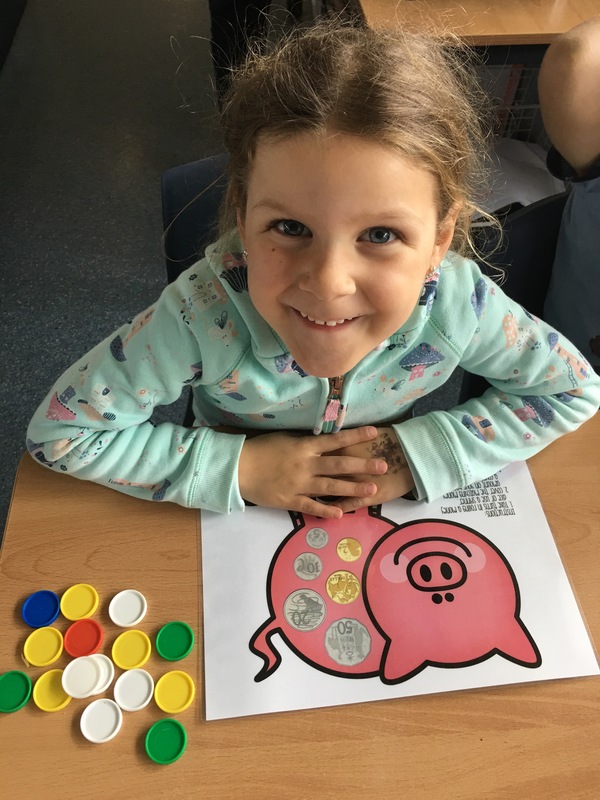 We rolled the money dice and collected the corresponding coins from the Bank. 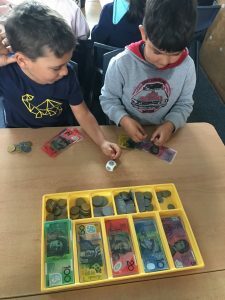 As our coin collections grew, we learnt how to exchange for coins of higher value. 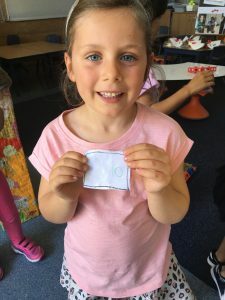 The first person to trade their coins for a $5 note was the winner! 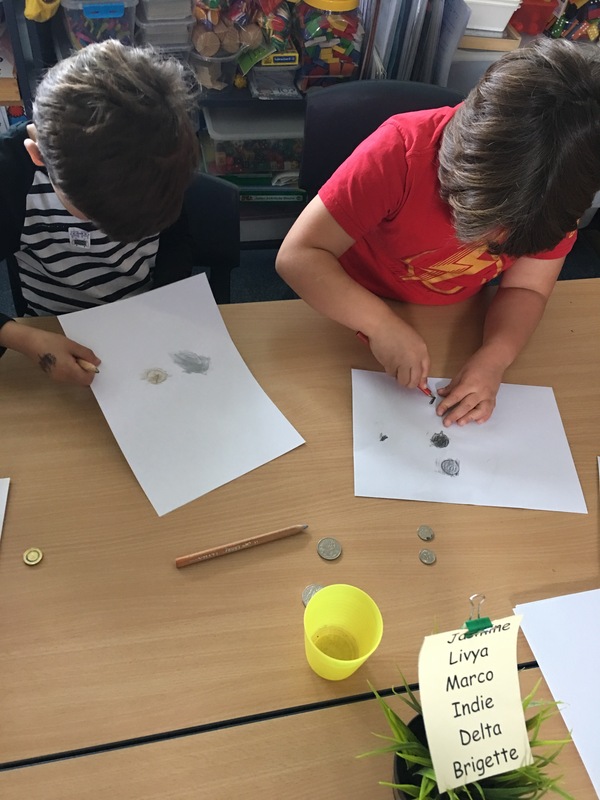 We had fun learning how to do a coin rubbing. 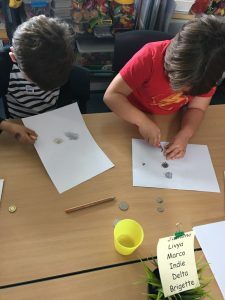 We used silver and gold pencils to create a print and looked at the features of different coins. 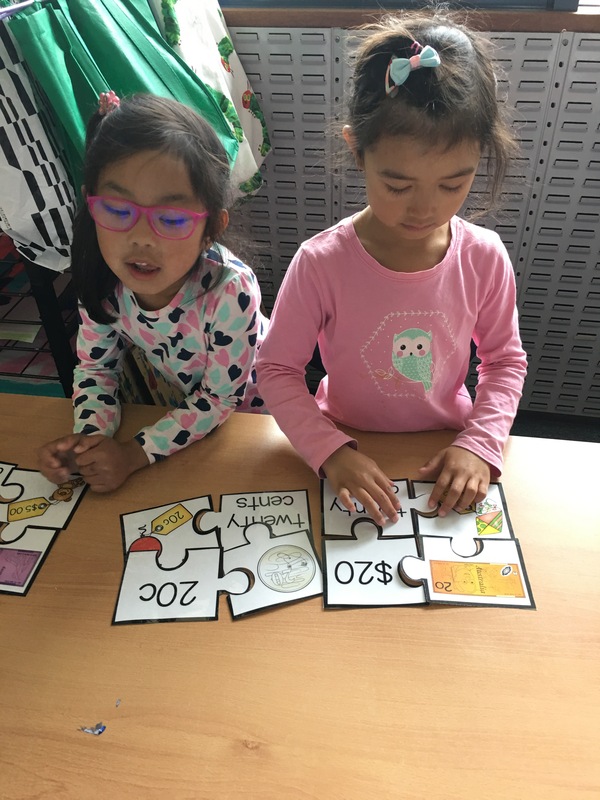 Money Puzzles helped us to match number, symbols, words and decimals. We used an App on our I Pads to learn the value of coins and notes. We have all enjoyed engaging in activities to learn about Australian money! We have been busy this term in PPG! 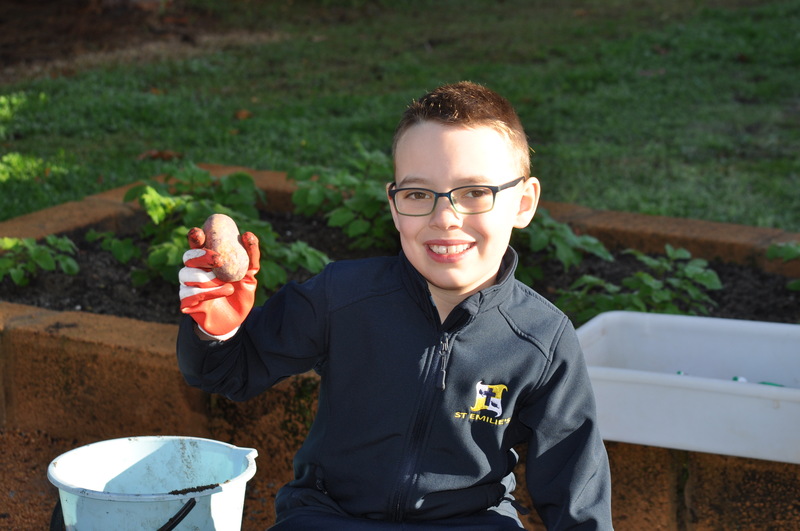 The children have been engaging in lots of hands on learning across the curriculum areas and having lots of fun along the way. Here is a snapshot into our day. 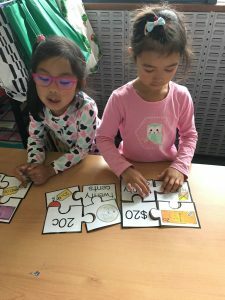 We start our day with Fine Motor activities to help the children refine their fine motor skills. 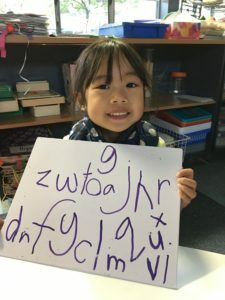 Practicing picking up, manipulating and strengthening the small muscles of the hand enables children to develop the control needed to form letters in handwriting. 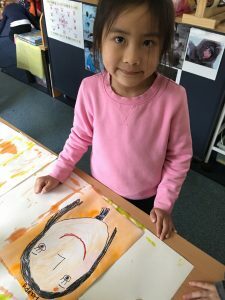 In our morning Literacy Block the children engage in Reading, Writing, Spelling and Handwriting activities and are developing independence as early readers and writers! 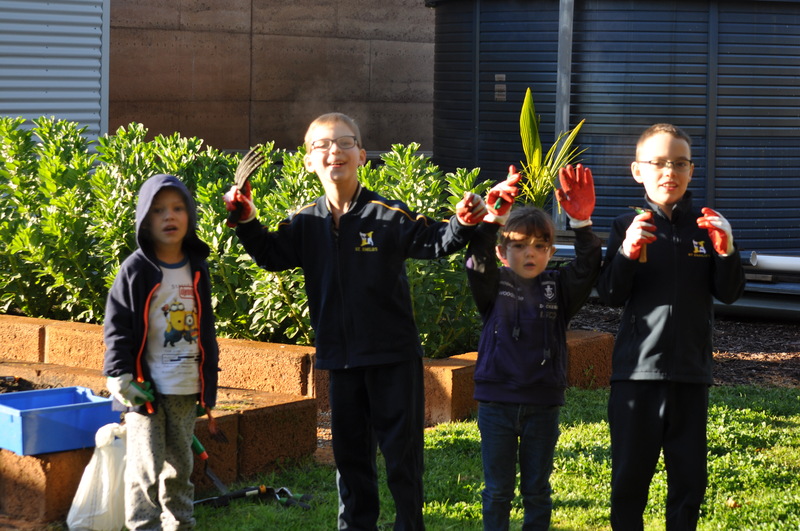 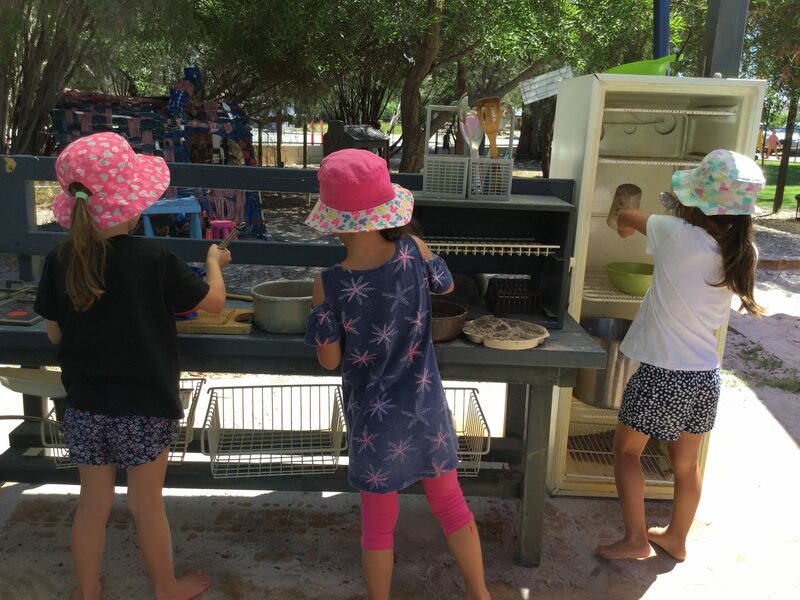 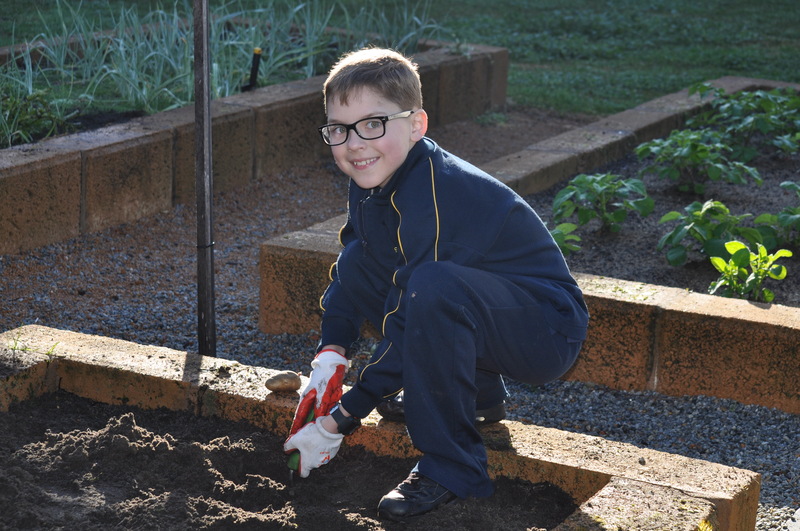 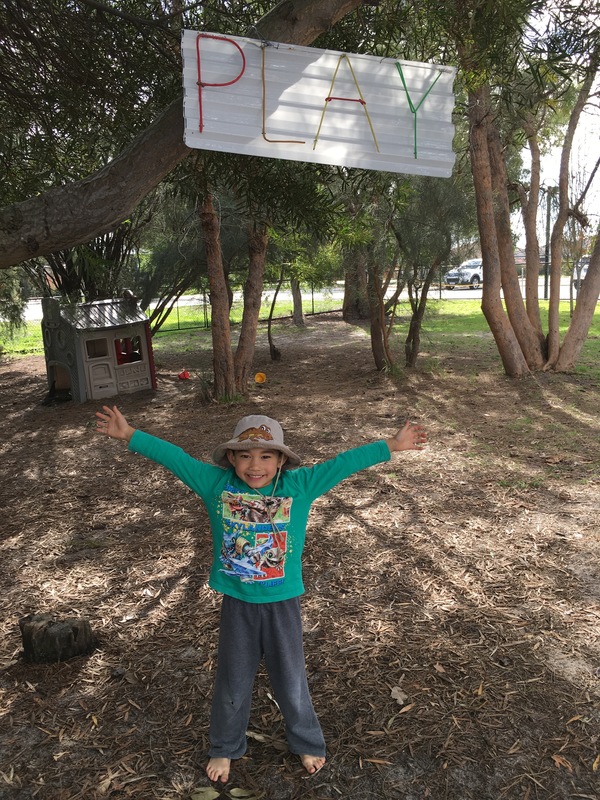 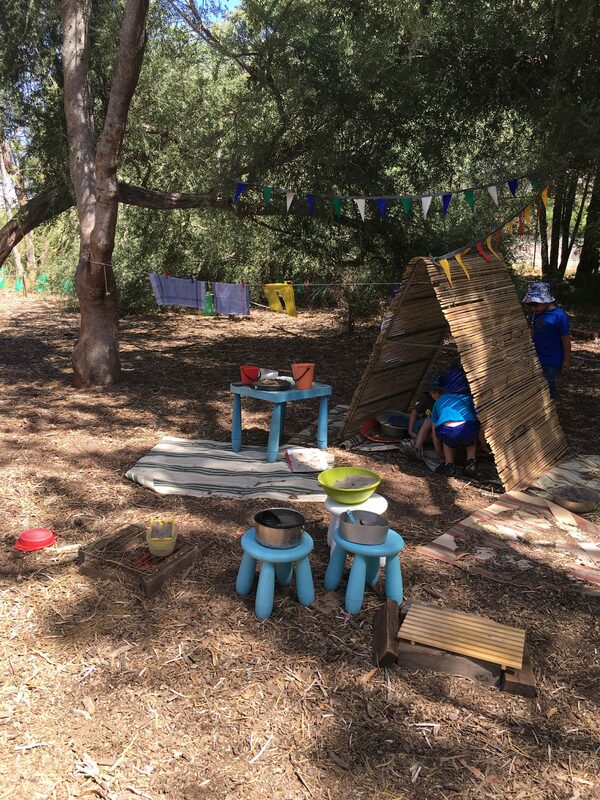 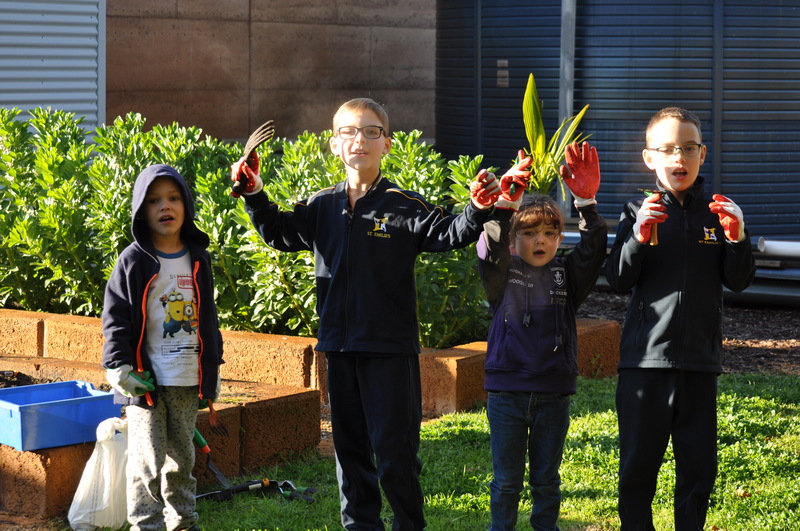 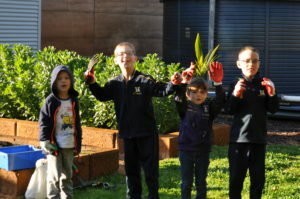 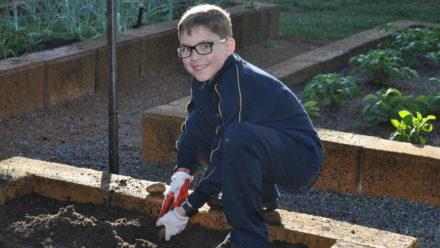 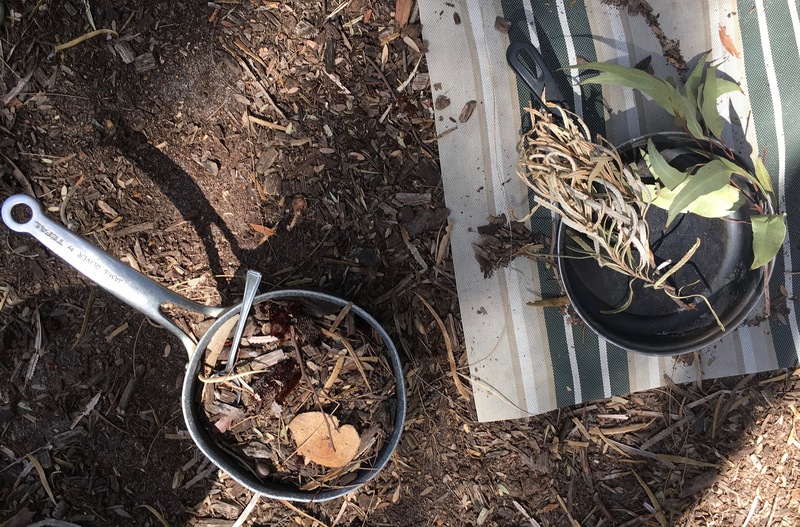 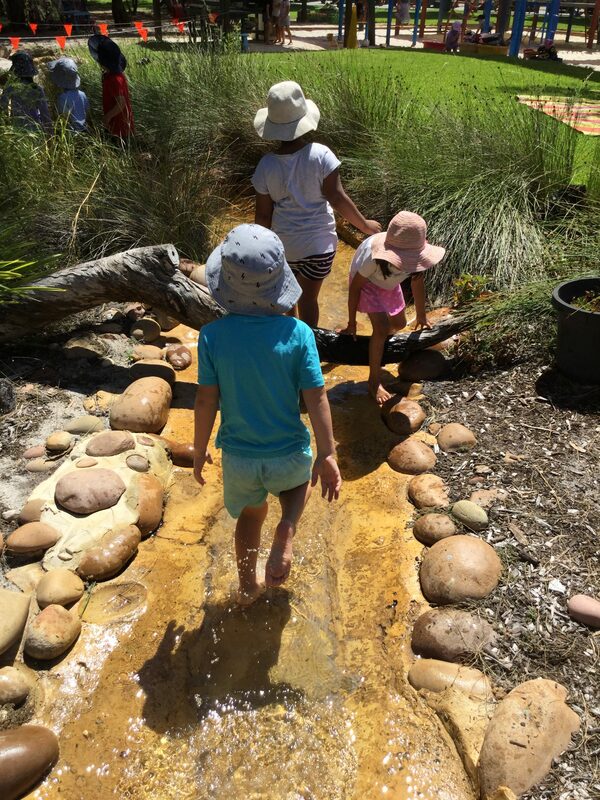 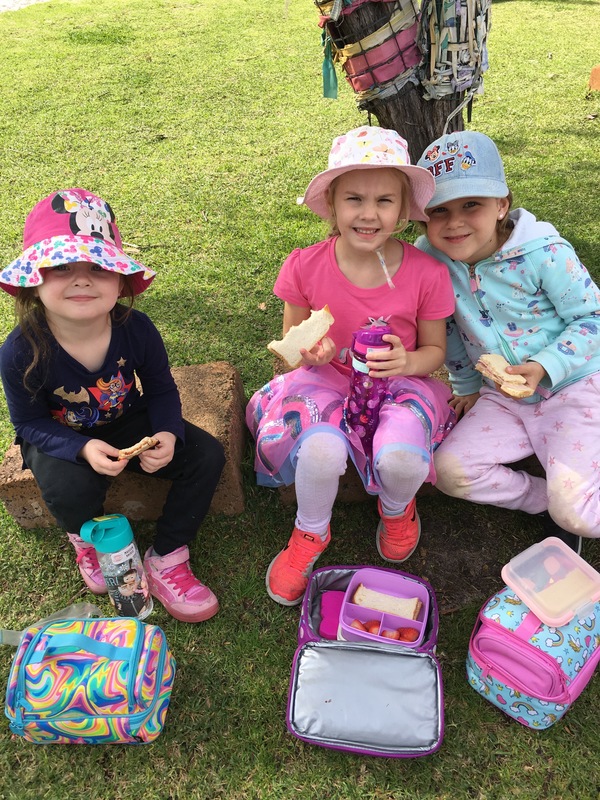 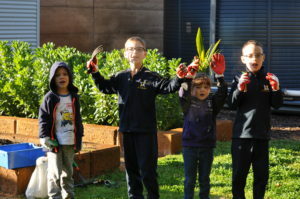 The children love being outside in the fresh air and sunshine, outdoor play promotes the children’s well being, physical and social development. 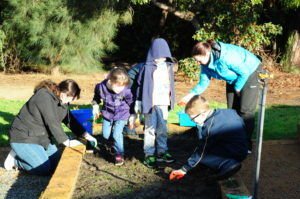 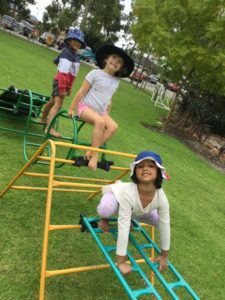 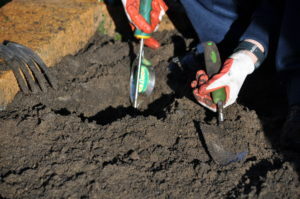 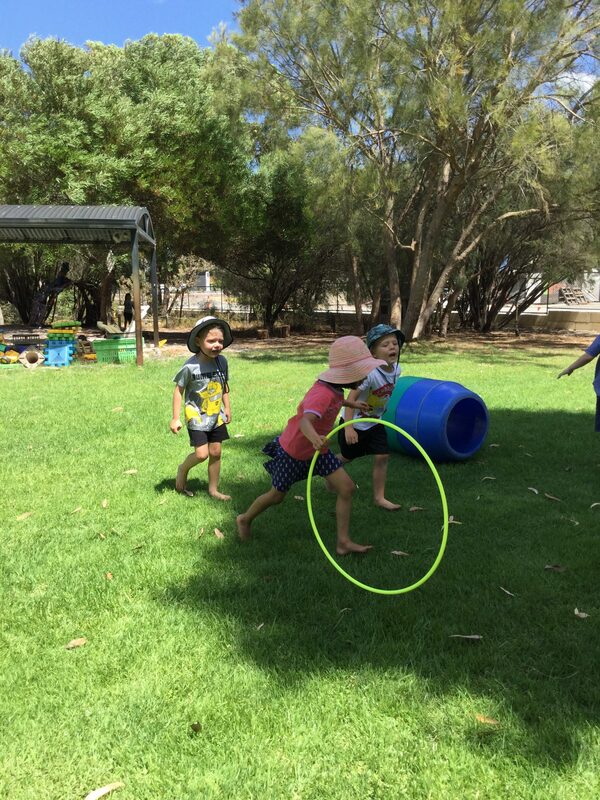 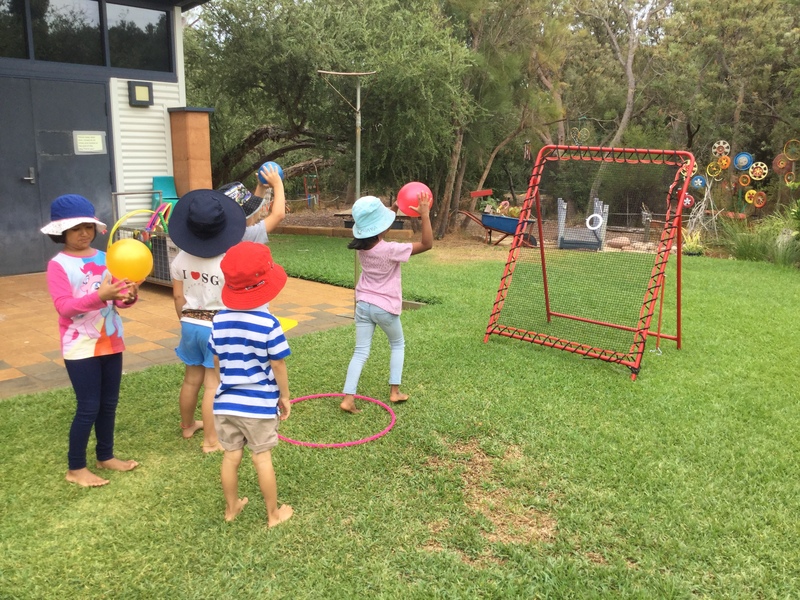 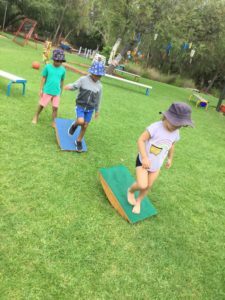 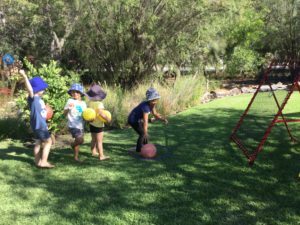 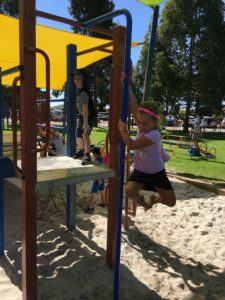 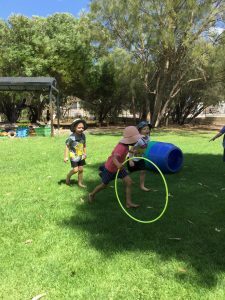 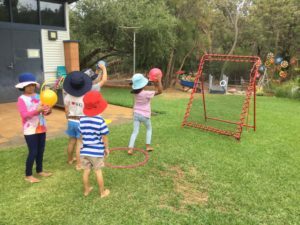 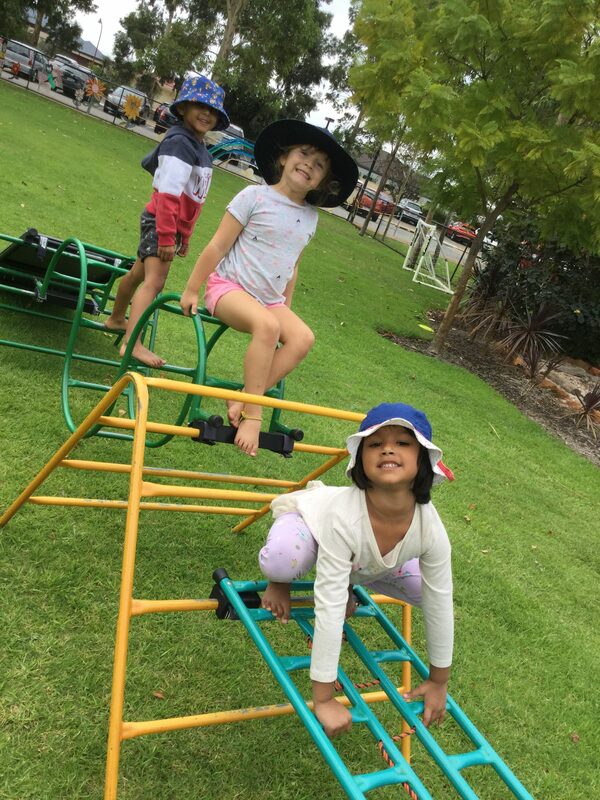 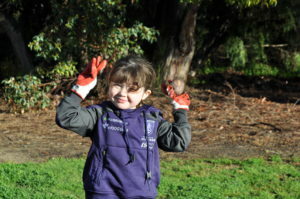 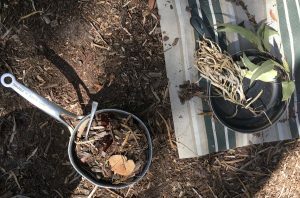 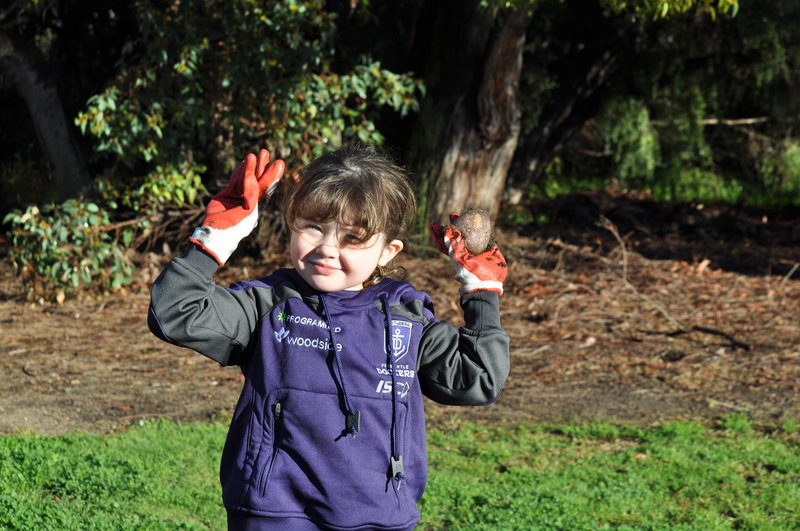 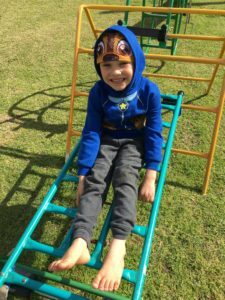 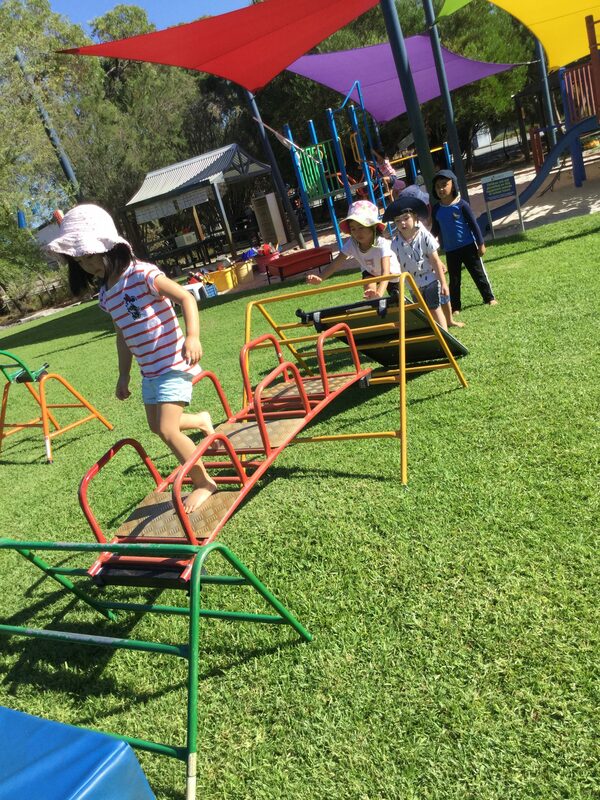 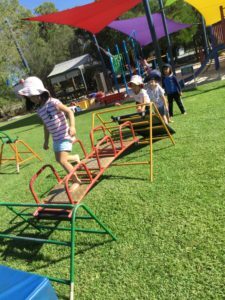 It allows children to explore the outdoor environment while developing muscle strength, co ordination, flexibility and fine and gross motor skills. 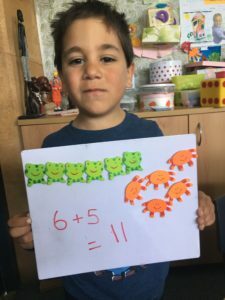 In Maths we have been learning about the process of Addition. The children have been engaging in hands on activities to build their understanding of the process, learning about addition symbols, writing algorithms and playing games to develop mental maths strategies. 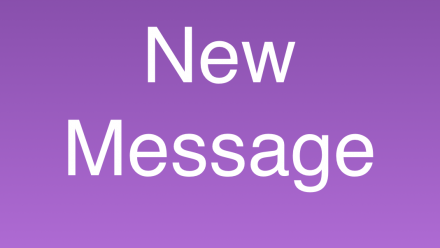 In Religious Education we have have explored the different feelings we experience, ways that we show our feelings and thanking God for the gift of our feelings. 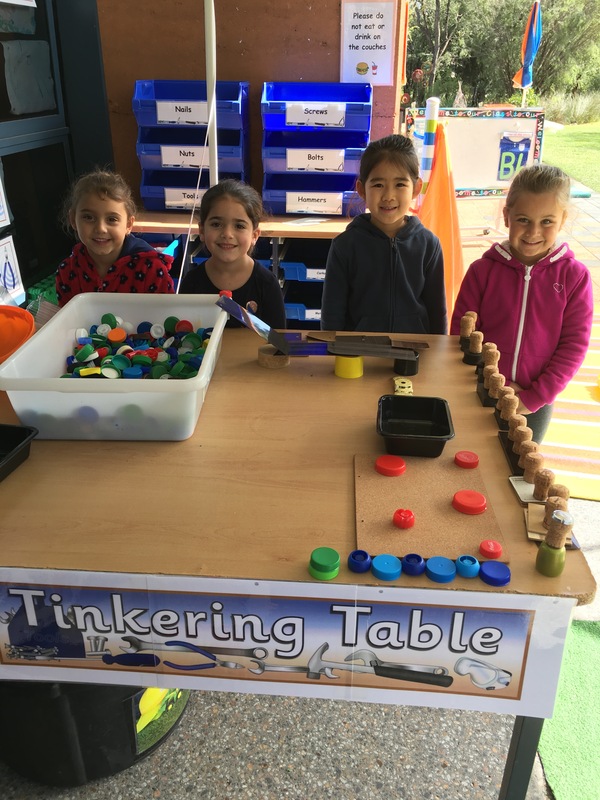 In our Guided Inquiry Unit we have been investigating the properties and uses of everyday objects and a variety of materials. 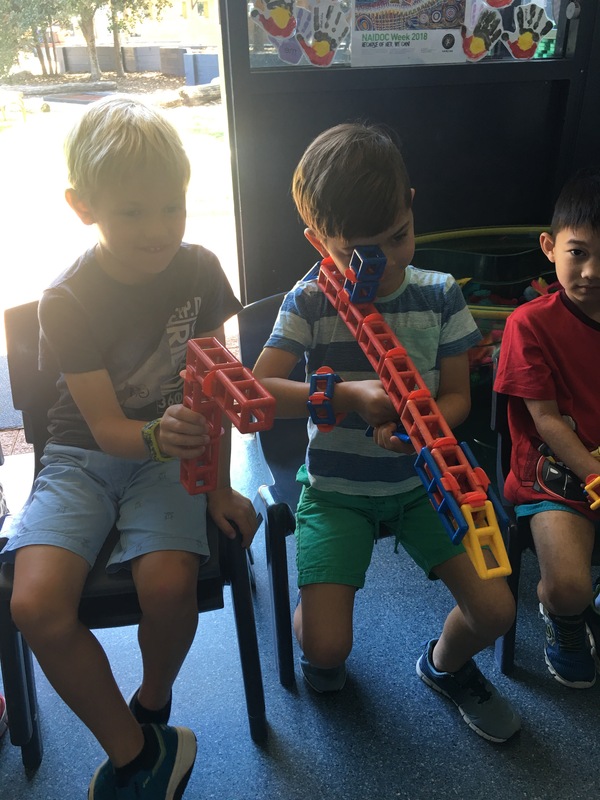 We have been experimenting with building techniques and making things move and change shape. In our busy day we always make time for child initiated play. 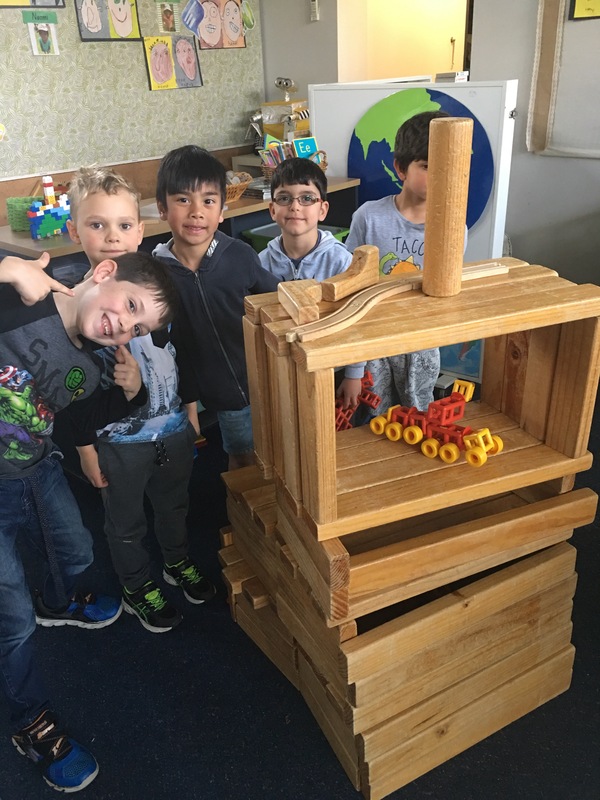 It is important for children to be able to make their own choices and gain independence as they choose resources and use their imagination. Working together and learning to co operate is important for the development of children’s social skills and the end result is often amazing!